With my family being involved in Real Estate my entire life, I have been taught the business over many years. To see the changes in the industry over four decades, I have gained valuable insight and knowledge that cannot be bought. I have been in the Chairman's Club for Mel Foster Co. every year that I have been in Real Estate. I have been the number one saleperson in the Bettendorf Mel Foster office every year since 2003. I was also the #1 agent for Mel Foster Co. in residential sales in Iowa in 2003, 2007, 2008, and 2009! Prior to selling Real Estate, I spent seven years in the insurance industry with Life Investors as National Marketing Supervisor and with Royal Neighbors of America as Iowa State Manager. I am married to Kim who is also my licensed assistant. We have three wonderful children, Lindsey, Brennen and Rachel. Brad did an exceptional job in finding us our home. We were moving from North Carolina and were referred to Brad from a personal friend in the area. With six children we obviously needed a very specific home. Brad found us our home and we could not be happier. Brad took care of introducing us to a mortgage specialist, inspectors, and made sure everything went smooth during our relocation. We have since given Brad's name to a number of friends moving here and he has done a wonderful job of helping them. If we did not trust Brad, we would never give his name to our friends and family. We would certainly use Brad the next time we need a Real Estate Agent. Brad has now helped us with 5 sales and or purchases in the last few years. We first moved to the Quad Cities from Geneseo and Brad helped us find our home then. We have had a very easy time deciding on our Realtor after that first experience as Brad was absolutely phenominal when it came to customer service and understanding. He made not only my wife and I feel comfortable, but also our children. 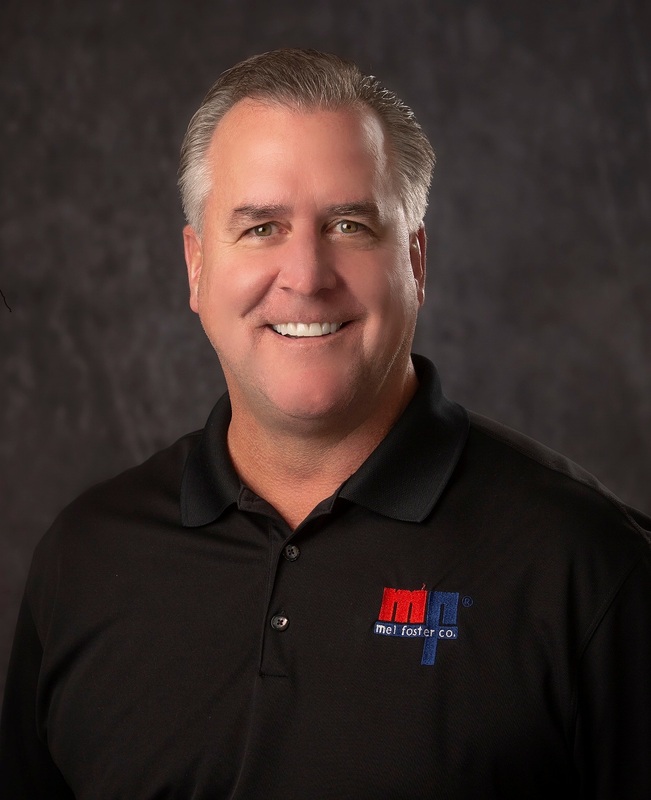 We would highly recommend Brad Gibson for any of your future Real Estate needs. My wife Karen and I were extremely impressed with Brad Gibson. Brad had come out and given us a market analysis on our home in Davenport and we made the wrong decision to list with a friend who is also in the business. Needless to say, 9 months later we called Brad because our home was still not sold. Brad came out and listed our home and sold it in a timely fashion. He was always professional and above board, even after we chose another Realtor before him. We will always recommend Brad Gibson to anyone needing to buy or sell Real Estate in the Quad Cities. I have not known Brad very long. I met him through a friend of mine and was recommended to hire him to find my wife and i a new home. Brad was always patient and understanding when it came to our schedule to view homes and he always took the time to answer our questions. My wife only met Brad when we went to our first showing and by the 3rd or 4th showing, she was comfortable to walk around the house while Brad watched our newborn baby in the kitchen. He gave us the time to walk and talk on our own, which was very helpful to both of us. Brad made our buying experience go very smoothly which in the past has not always happened. We have used several realtors in the past and none of them have compared to Brad. He helped us find the perfect home to suit our needs when we moved to Bettendorf. When we had to relocate again we called Brad and asked if he would do a market analysis for us. He generously offered even though we decided to sell FSBO. No commitments. He then brought through a buyer and we had a contract on our house with in 3 days before we even put it on the market. Best realtor we've ever worked with. Brad was instrumental in helping me purchase my first home in Iowa. Being a first time home buyer with limited knowledge of the area, Brad was very knowledgeable and helpful in guiding me through the process. He was very accomodating to my needs and helped me find a great house. I would recommend Brad to anyone that is interested in buying a home in this area. Professional, knowledgable, and helpful. Brad's service was exceptional in all areas of our real estate transaction. He provided continuity, quality, and honestly throughout the entire process. Additionally, Brad is friendly and honest. I would use his services again.